You just gotta love Morphe Brushes. I am telling you, these eyeshadows are truly amazing for their affordable price point. I have had previous experiences with Morphe Brushes eyeshadows and this is my third palette (excluding the single shadows which I store in my MAC palette).As an eyeshadow junkie, I personally do feel that these palettes would definitely benefit any makeup collection. 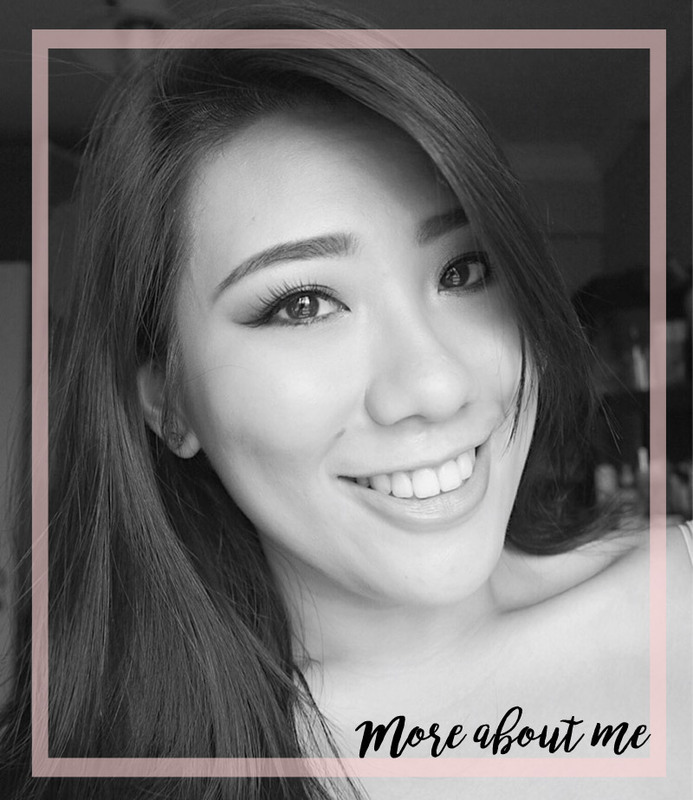 Today I will be sharing with you thoughts on the the 35S Smokey Palette. If you have been following me on my instagram for a while, you know I love me a good smokey eye. 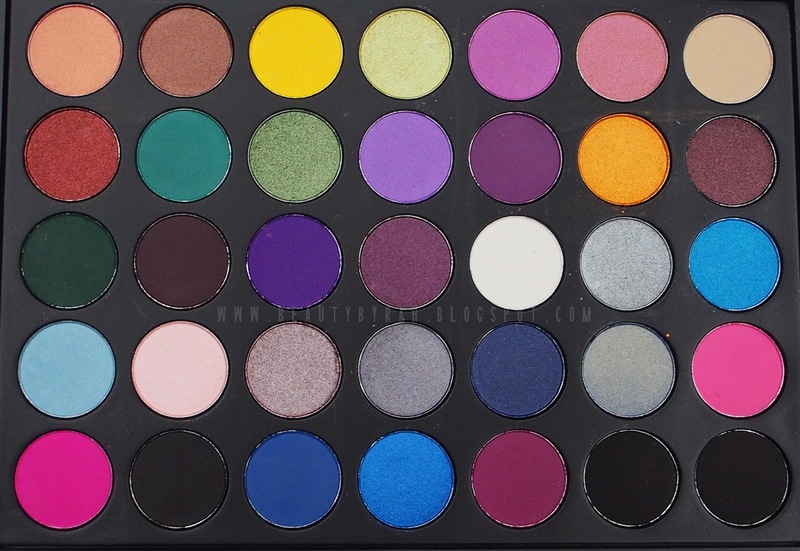 Thus, when I was browsing the Morphe Brushes site a while back, this palette immediately caught my eye. However, I did not purchase it as shipping to Singapore was pricey (and that will kinda defeat the purpose of searching for affordable eyeshadows anyway). Anywho, long story short, I got this palette in the end. Not via the Morphe Brushes website but through an online shop based in Singapore which I will mention more later on. This palette is really lovely in terms of quality. The shadows overall are a tad drier and more powdery than the single shadows, but pigmentation is still excellent. Now, this palette is a great addition to any makeup collection, but it is not the one-palette-for-errthing as it lacks transition shades and neutrals on a whole. This, however, provides you with an array of gorgeous purples, blues and deep jewel tones. I love to use this along with my Morphe Brushes Jaclyn Hill Favourites Palette (as that has all my favourite warm neutrals and transition shades). One thing I don't understand is : them 3 pans of black. Sure, one is matte, another is shimmery and the last one has bits of glitter. Same yet different. However, I feel the palette could do without one of these and incorporate, say a dark brown. Regardless, you judge for yourself. Let's just jump straight into the swatches! The last beige shade barely showed up on my skin! This is definitely my favourite row! Can we all just take a second to admire that electric blue?!? The differences between the 3 black shades are very subtle. The one all the way on the right is matte. Overall, the eyeshadows in the palette are of good quality and pigmentation is superb (especially those shimmery shades). Blendability is great and they last about 7-8 hours with a primer underneath. If you love yourself some jewel tones, I definitely recommend this palette to you. 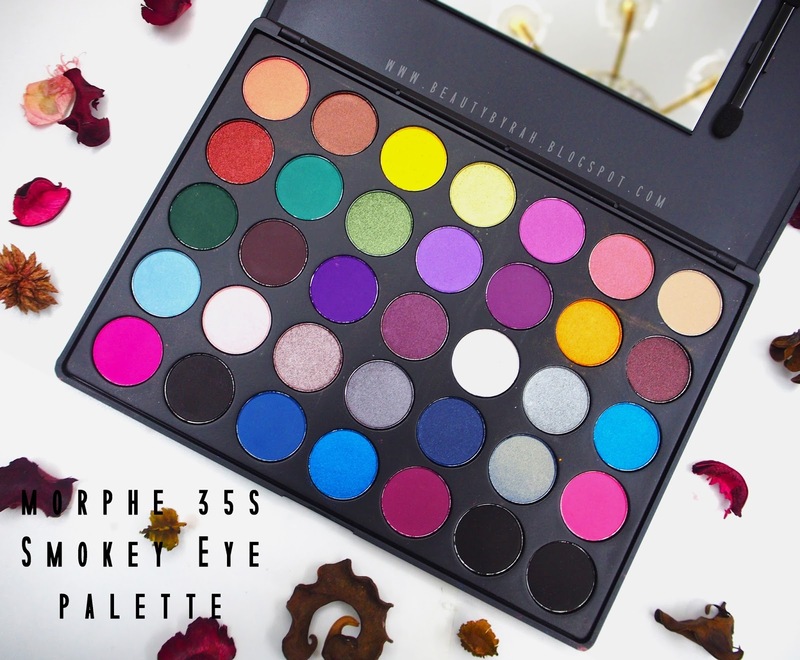 I also did a review on the Morphe Brushes 35B Colour Glam Palette which you can check out here as well as single shadows which you can check out here if you were wondering more about this brand. The price point for these 35 eyeshadows is an amazing deal, y'all. This palette retails for USD$19.95 (excl taxes) on the Morphe Brushes website which you can check out here. For US shipping, there is a flat rate fee of USD$7.99! Do note that international shipping is pretty expensive, but overall it will probably cost you less than an Urban Decay Naked palette for example. So, still definitely a great deal! For my Singaporean readers, here's some good news! I got this palette off Raved Beauty (which is an online store selling highly raved beauty items!) which you can check out here. This retails for SGD$33 which is a much better deal if you purchase the palette off the main Morphe Brushes site! Alright, that's all for me today! Hope the swatches helped you in some ways. As always, thanks for dropping by and have a great day!